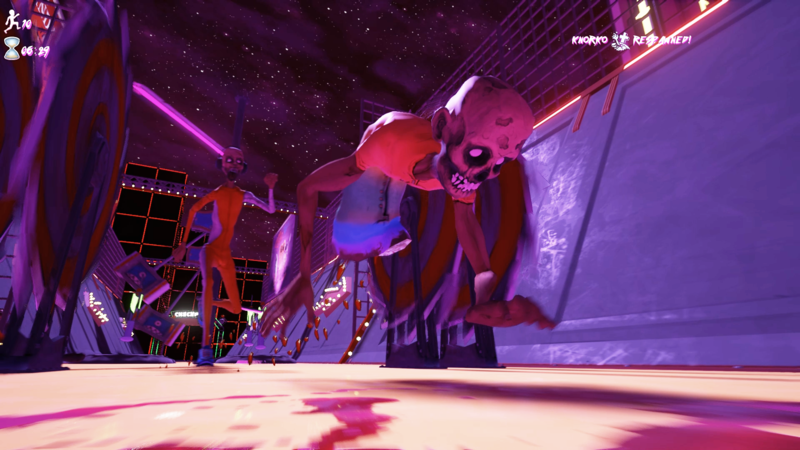 Ben and Ed - Blood Party is a silly and gory 3d Platformer. 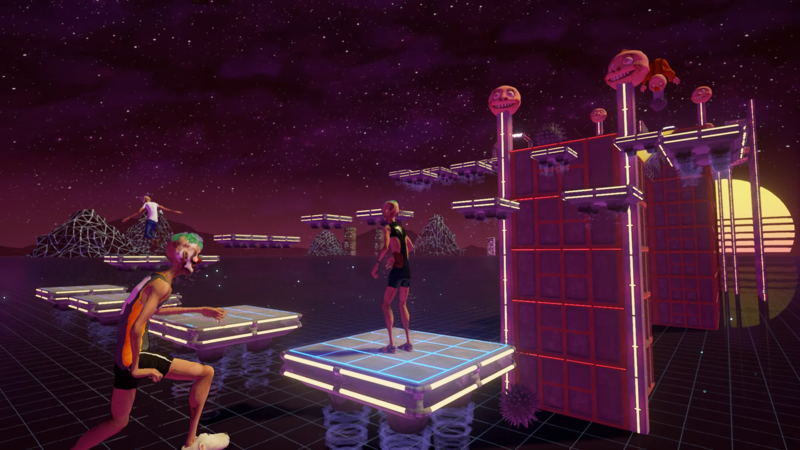 Play alone or together online and survive deadly obstacle courses. Customize your zombie, create your own levels and upload them via Steam-Workshop. 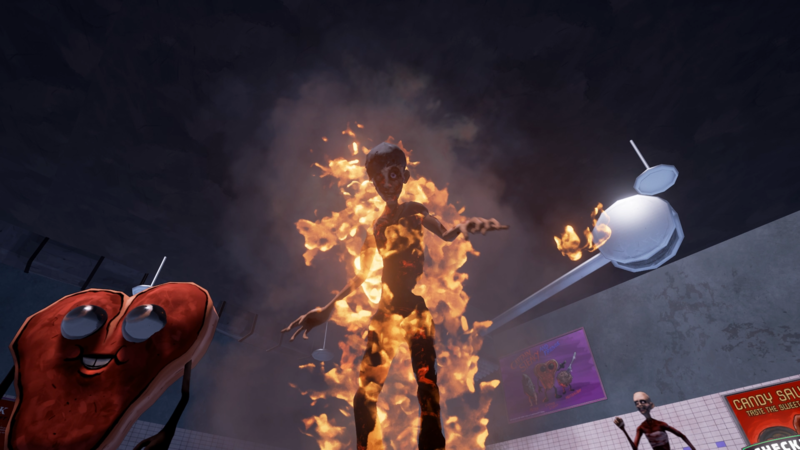 Sluggerfly is a small, independent game development studio. Founded 2015 in Essen, germany, they released their first game Ben and Ed the same year. As a team of 6 game design students, Sluggerfly already existed from 2009-2010. Back then, the team created the prototype for a game called Night of Joeanne as their graduation work. The group split up and the former members started working for various game developers. At one point, a part of the former team, with the help of a new member, decided to give it a shot and founded the now existing studio.